Renault has announced UK pricing and specifications for the new Captur, after its debut at the 2017 Geneva Motor Show in March. The latest version of the car will rival the likes of the Vauxhall Mokka X and the Nissan Juke, and the new Captur range will cost from £15,355 on-the-road. Tweaks to its design, both inside and out, make the new Captur look more like Renault’s larger SUV, the Kadjar. It’s got a new grille to bring it in line with the rest of the Renault family, and there are new skid plates on the front and rear bumpers. The revised Captur also gets the same front lights as all of Renault’s most recent new cars, such as the Scenic. Full-LED headlights are available, while both the daytime running lights and rear lights are in the company’s trademark ‘C’ shape. 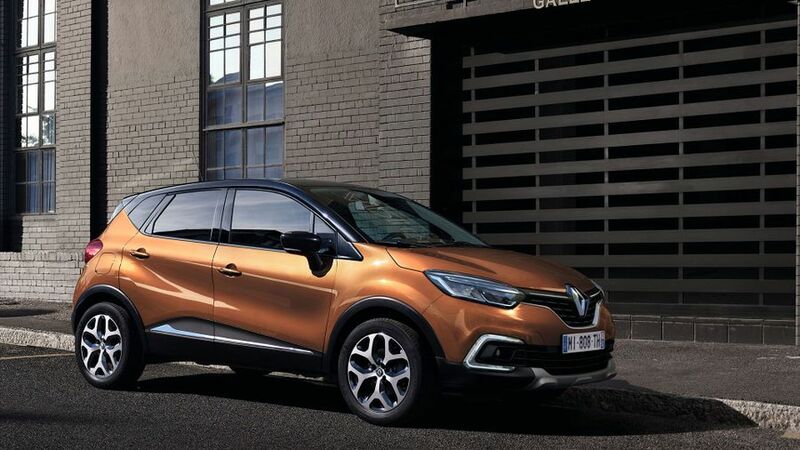 Buyers of this new model will also have the chance to personalise their Captur more than the previous version, with up to 36 colour combinations. 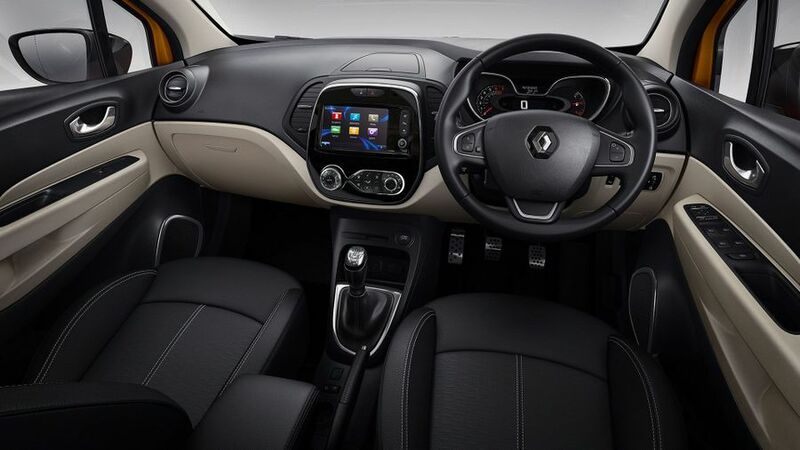 Inside, there are seven different interior touch packs available; and, Renault has updated the Captur’s cabin with higher-grade plastics, chrome, and colour highlights. The new Captur is offered in five trim levels that Renault owners will be used to: Expression+, Dynamique Nav, Dynamique S Nav, Signature X Nav, and a new top-of-the-range Signature S Nav. Dynamique S Nav trim and above will come with Blind Spot Warning for the first time, with warning lights on the door mirrors. And, in addition to rear parking sensors, the Captur is also available with front parking sensors and a reverse parking camera, while top-of-the-range models come with hands-free parking. The Captur range starts from £15,355 for the Expression+ TCe 90, and tops out at £23,145 for the Signature S Nav dCi 110. First deliveries are expected in the UK in July. Interested in buying a Renault Captur?